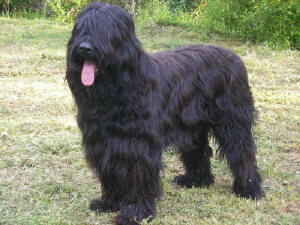 Search and adopt a Briard near you. Vigorous and alert, strength and agility required of the herding dog. Intelligent, easily trained, faithful, gentle, and obedient.